The conflict in Nicaragua is spiraling out of control. International political action is urgently needed to prevent further escalation, argues Hivos Director Edwin Huizing. And the Netherlands must take the lead. Jul 24 2018 (IPS) - Just 40 years after the Sandinistas overthrew the Somoza dictatorship, a severe crisis grips Nicaragua. Most Nicaraguans want nothing more than to see President Daniel Ortega, who has been in office now for eleven years, disappear from the political scene. 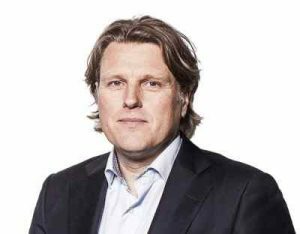 Hivos, headquartered in The Hague, believes the Netherlands should use its membership in the UN Security Council to prevent a civil war and bring about a peaceful transition. Since the protests against President Ortega started in April this year, at least 273 people have died and 2,000 have been injured, according to the human rights arm of the Organization of American States (OAS). And the number of victims grows every day. The opposition to Ortega comes from many corners: students, workers, pensioners, the Catholic Church and not least, women’s groups fighting for a more just society. The government’s heavy-handed repression of the protesters also affects journalists and human rights defenders supported by the Netherlands and Hivos. For example, employees of the human rights organization CPDH were arrested. Journalists from the online magazine Confidencial have been mistreated, threatened and robbed of their cameras and telephones. In the weekend of July 13, Ortega’s supporters – a mix of government officials and militias – besieged a Catholic church where some 200 students had sought refuge after the protests at their university turned violent. Thanks to fifteen hours of mediation by high-ranking clergy, the students were given safe conduct to leave. But by then, there were already two dead and ten wounded. According to the Inter-American Human Rights Commission (CIDH), abuse, torture, kidnapping and murder are the order of the day. In its unusually harsh report, the Commission clearly points to the state as partly responsible. 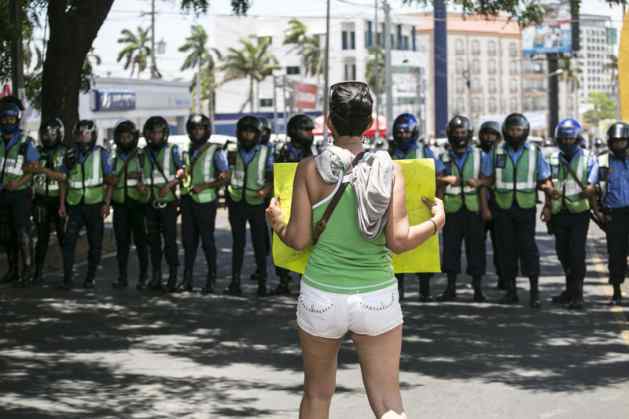 If the protests against Ortega continue to spiral out of control, a civil war could break out. 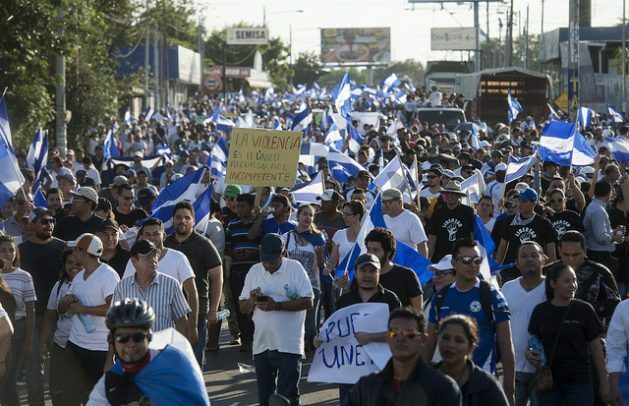 Nicaragua exemplifies the current trend of governments that are increasingly suppressing activist citizens, critical journalists, human rights defenders and NGOs. Dutch foreign policy, with its emphasis on “the ring of instability around Europe,” migration and economic commitment is far too limited in this light. Dutch Foreign Minister Stef Blok’s recent letter about strengthening the Netherlands’ diplomatic network does not even mention the words “human rights”. Its emphasis on economic diplomacy and cuts in spending on diplomatic posts comes at the expense of promoting human rights. But foreign policy must be about more than migration from Africa and growth opportunities for the Netherlands. The Dutch government’s Coalition Agreement has allocated 40 million euros for strengthening our diplomatic network. Part of this should be directly destined for Nicaragua, and for Central America, which is threatening to become a forgotten region. Together with Sweden, currently chairman of the UN Security Council, the Netherlands can bring these human rights violations in Central America to the attention of the UN Security Council, starting with the crisis in Nicaragua. There must be an end to the violence and impunity, for which disarmament of paramilitary forces is crucial. There needs to be an independent international investigation into the killings and other crimes that will bring those responsible to justice. International delegations (e.g. EU parliamentarians) should visit Nicaragua to act as the eyes and ears of the international community and thus increase the pressure on the government to cease its repression and start a transition to free elections, under international supervision. Riding a wave of hope back in the 1980s, many Dutch people – including NGOs – supported the Sandinista movement. Let them now declare in no uncertain terms that Ortega has not proven to be any better than his illustrious right-wing predecessors. International political action is urgently needed as the crisis in Nicaragua rapidly escalates, possibly into civil war.